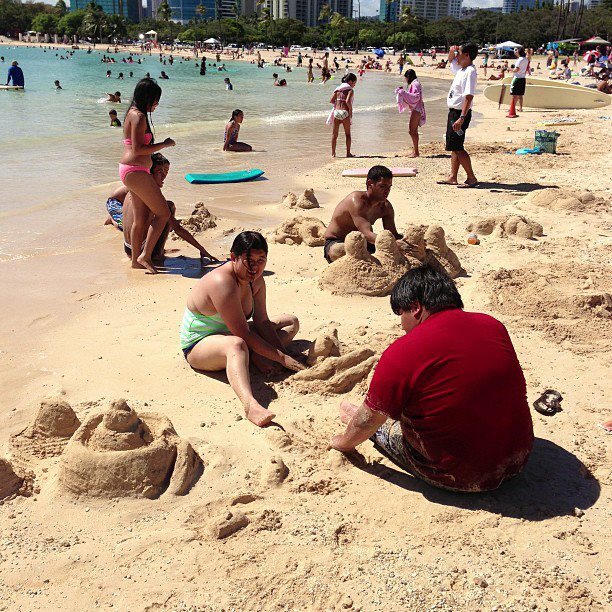 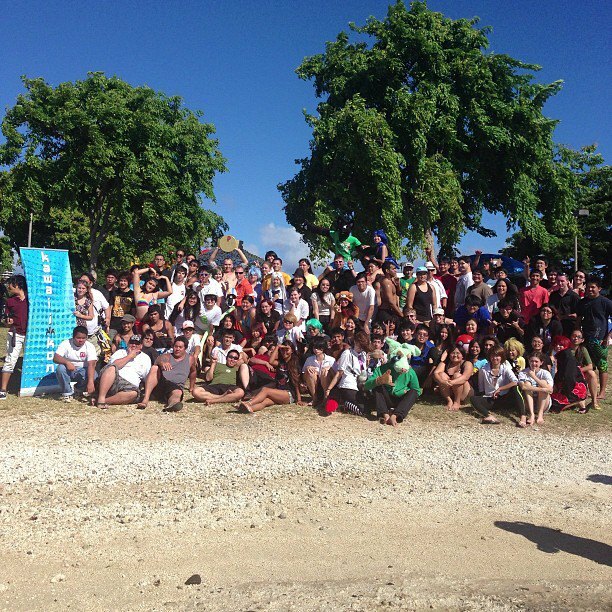 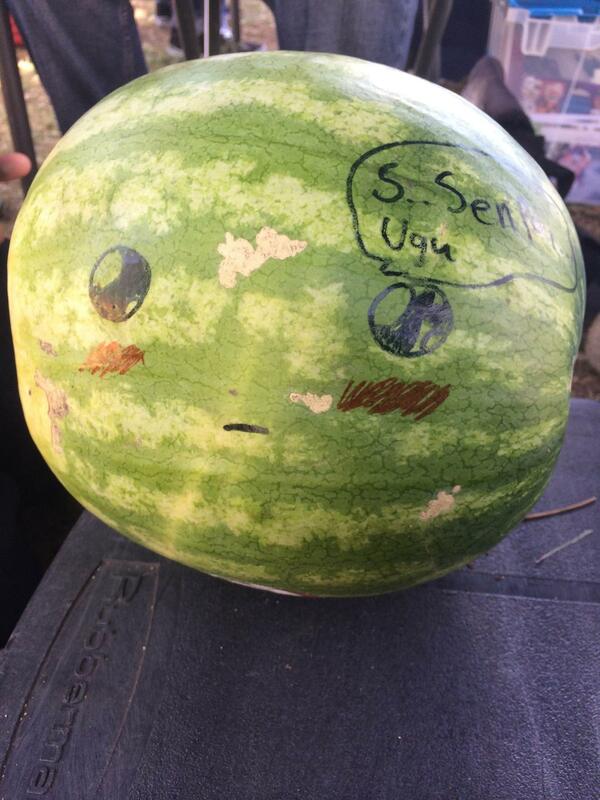 Every year, Kawaii Kon hosts a beach day get together for fans! 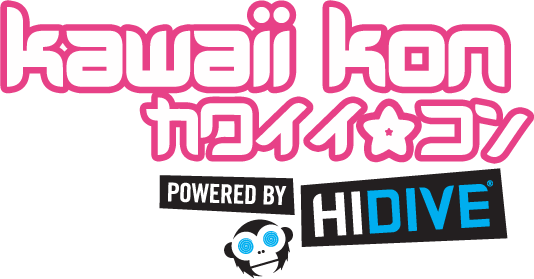 This is a free opportunity to mingle with some of your fellow otaku and soak up a few rays at the same time! 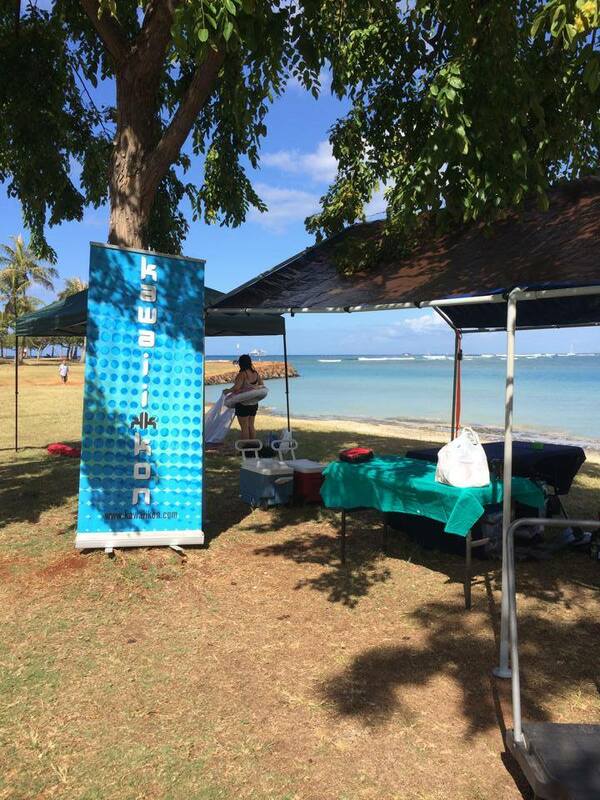 Beach day will be held from 10am – 3pm at Ala Moana Beach Park – just look for the Kawaii Kon banner!